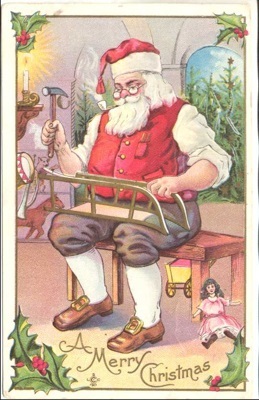 It's no easy task, delivering Christmas presents to children all around the world, so Santa Claus needs a large and sophisticated operation to help him. 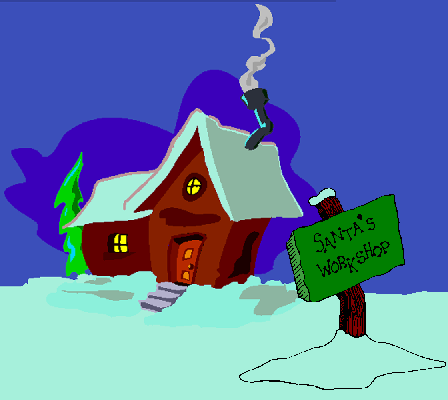 Santa Claus bases his operation at facility called "Santa's Workshop", which is generally believed to be in the vicinity of the North Pole. Santa Claus lives here with Mrs Claus, his elves, and reindeer. Receiving, sorting, and organizing Santa's mail, including reading children's letters to Santa. Collating naughty-or-nice information about children's behaviour around the world.